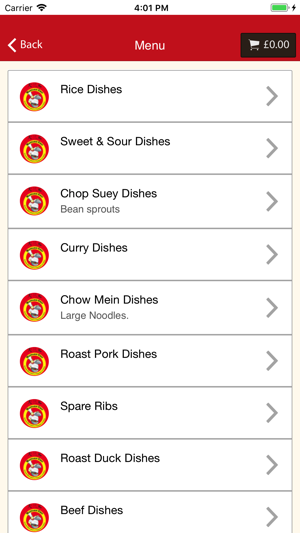 With the Mandarin Chef Chinese Takeaway iPhone App, you can order your favourite Spare ribs, Noodle Dishes, Curry Dishes, Beef Dishes, Duck Dishes, Chicken Dishes, Veg Dishes quickly and easily. 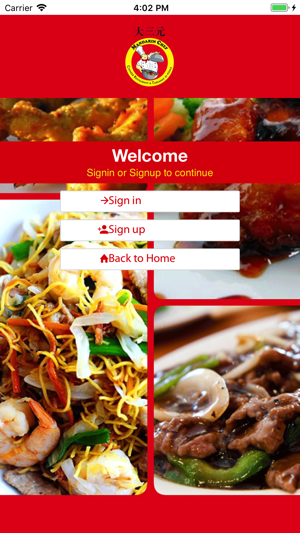 It’s a Mandarin Chef Chinese Takeaway store in your pocket! * Order & Pay Online. * Collect & Spend points from your orders. 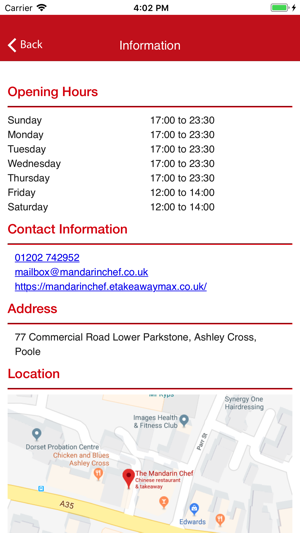 Here at Mandarin Chef Chinese Takeaway we are constantly striving to improve our service and quality in order to give our customers the very best experience. 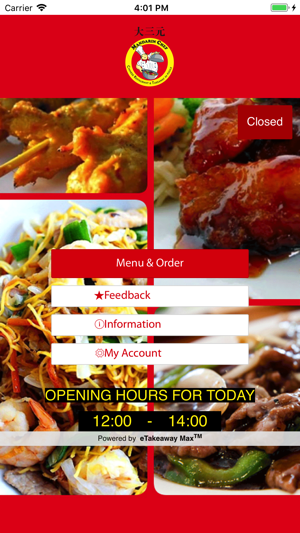 You can now relax at home and order your favourite, freshly prepared meals from Mandarin Chef Chinese Takeaway, online.